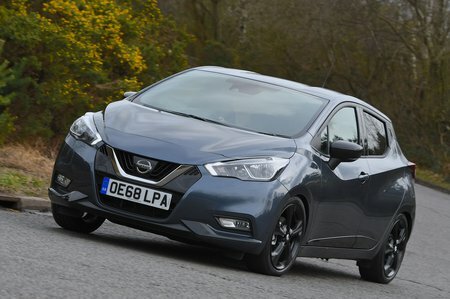 Nissan Micra 1.5 dCi Tekna 5dr [Vision+ Pack] 2019 Review | What Car? What Car? will save you at least £1,325, but our approved dealers could save you even more. The Micra's diesel engine delivers its power evenly from low revs, so while it doesn’t like to be worked hard, this is rarely a problem. It's impressively refined, too, but is quite expensive to buy.